Since the landmark deal between Marvel and Sony happened last year, I’ve been excited about the future of Spider-Man. Already, things are looking better than ever for character. The two studios found their Peter Parker in young actor Tom Holland, and the debut of this newest version of the character in Captain America: Civil War has been universally praised. The upcoming solo movie, subtitled Homecoming, will be a highly anticipated film, which for Sony is much more than they could ever hope for after ruining two franchises. However, the studio has many more plans for Spider-Man, beyond a potentially successful franchise within the Marvel Cinematic Universe. 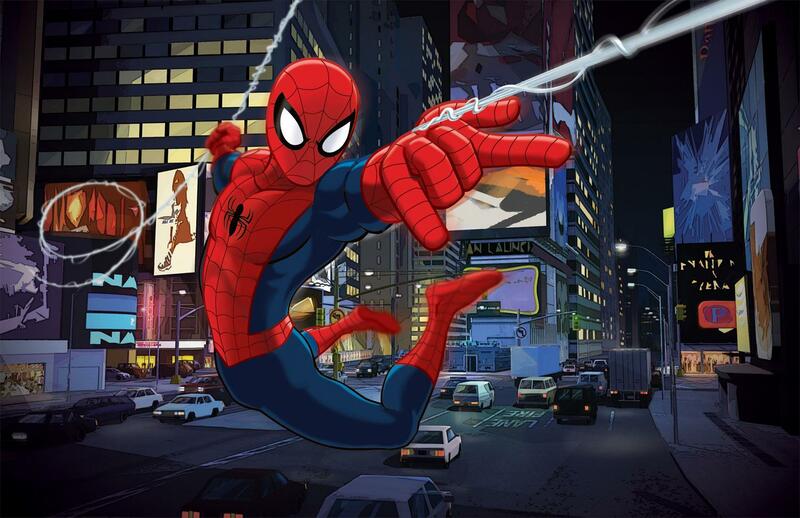 There’s also the upcoming animated Spider-Man film, which will hit theaters in 2018. I’ve always looked at this as a curious move by the studio. In a movie industry where a majority of the blockbusters take place within their own shared universes, having two Spider-Man films will surely confuse audiences. They will expect the same character from the movies to appear in this animated film. Unless of course Sony intends on using a different version of Spider-Man. According to a rumor from Heroic Hollywood, the writers of the animated movie are looking to focus on Miles Morales and his adventures in the Ultimate comics. After the death of Peter Parker in the Marvel Ultimate universe, Miles Morales, a teenage black Hispanic, becomes the new Spider-Man. His powers and abilities are similar to that of Parker’s Spider-Man. The difference between the two is that Miles is unhappy with his powers and has no interest in becoming a superhero. Its through witnessing the death of Peter, and a confrontation with Gwen Stacy, where he begins to realize that his powers could’ve made a difference. Separating both the live-action and animated Spider-Mans could prove to be a difficult task, but making Miles Morales the focus of the animated movie is a step in the right direction. I would image there will be creative restrictions for the animated movie, such as not being able to use the same villains, otherwise what’s the point of it all. In the end, the names Phil Lord and Chris Miller alone, as co-writers and producers, should present an interesting and fun take on a character we all know and love.